If you own a classic or exotic cars, surely, you know something about Ferrari cars. Such cars are prominent in the automobile industry being an Italian luxury sports car with its name already synonymous to speed and luxury in every sense. 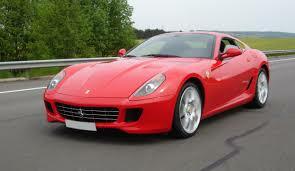 Ever since it was founded by Enzo Ferrari in 1928, Ferrari cars have always been an elite car when it comes to speed. Even to this day, it still cannot be denied how Ferrari cars are considered elite among the many classic cars out in the market. To own one of them is already such a big investment that you most definitely want to secure and protect. It means that transporting your Ferrari car whether to or from Florida asks that you take some precautionary measures. At all costs, you want it safely transported interstate without scratch or any sort of damage. Well then, how can you be sure that your Ferrari car is transported safe and secure to and from Florida? 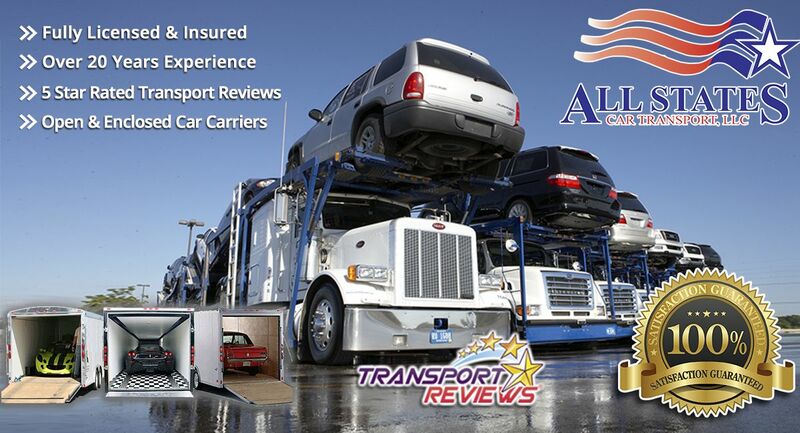 All State Car Transport can help you in the process to deliver your vehicle safely. Our car transport service have the expertise and professionalism to handle your Ferrari car. After all, this exotic car needs special attention, and that means you need special service for it as well. Our reliable and trustworthy car transport service has 20 years of experience in the car shipping industry, so your car is in good hands. You have a number of options when it comes to shipping your Ferrari car but of these options, container shipping is the most secure. That being the case, you have to make sure that the car service transport you chose fosters this option. If it is open air trailer, then your car is most likely to sustain damage during shipment, and you don’t want that. Our car transport service is also the one that will handle clearing any customs clearance or any other pertinent papers that have to be taken care of. Once handled, you can drive your car to the final destination, or you can have our transport service finishing the delivery to the last destination. These are basically the steps that are taken when transporting your Ferrari car or any other classic cars. What’s important here is that you chose our reliable and trustworthy transport service to handle your car with extreme care. 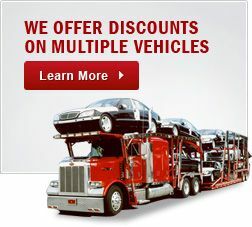 Give us a call at 1-877-320-2758 or visit Ferrari Free quote. Car Transport Florida	Overall rating:	4.8	out of 5 based on 8	reviews.